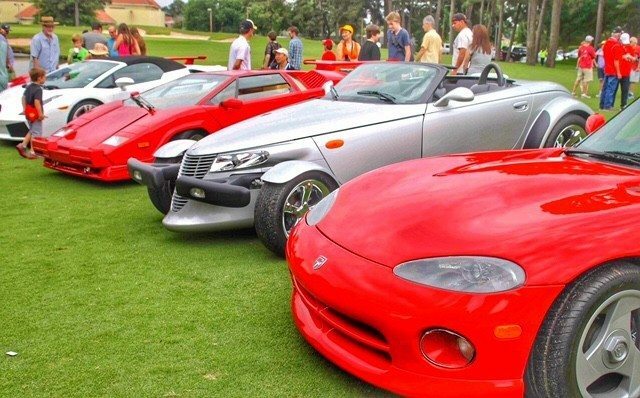 There’s only one Spring Carlisle – a collector and classic car swap meet, car corral and auction – and it should be on every car guy and gal’s bucket list. 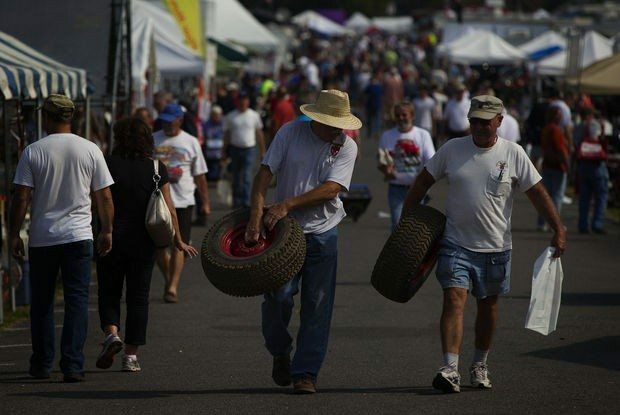 Spring Carlisle is the third event of the calendar year for Carlisle Events and marks the beginning of the Pennsylvania based show and swap meet season. 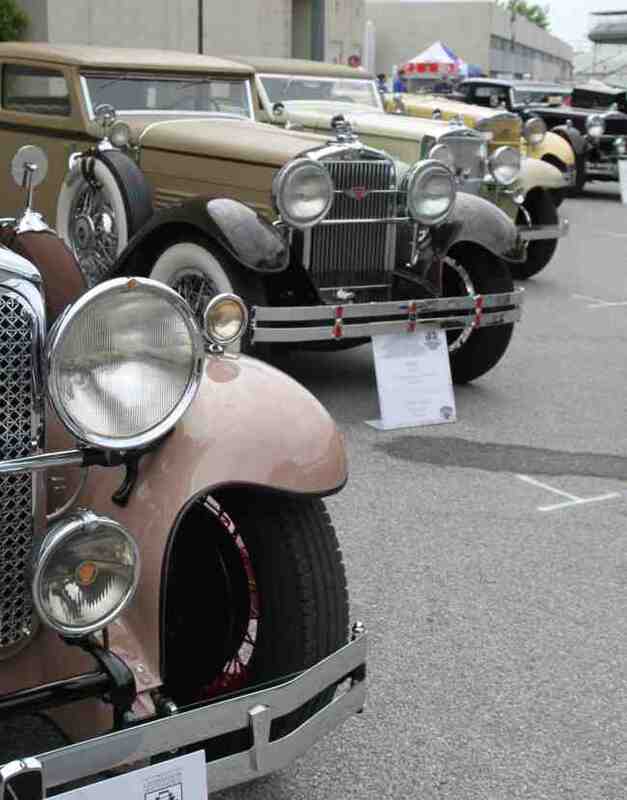 The event plays host to thousands of collector and classic automotive enthusiasts, who travel to the 150-acre Carlisle PA Fairgrounds from all points of the globe to buy, sell and celebrate all things automotive. This is a fun-filled weekend the entire family will enjoy. While exploring the grounds and 8,100 vending spaces, you will marvel at one of the largest automotive swap meets in the world. Carlisle is the place to purchase any of the 2,000 vehicles at the car corral where you can slip behind the wheel and get a feel for the vehicle. Even better, you can deal directly with the car owner to work out the best price. This is where you can buy, sell and trade with total confidence. All roads lead to Carlisle, Pennsylvania where you’ll find a community of passionate motorheads and a commitment to superb service that can only be achieved through more than three decades of know-how.